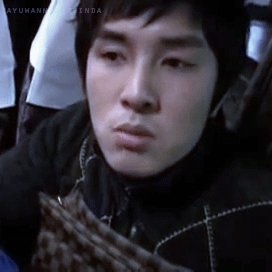 Looking for shinhwa changjo stickers? #1st fan meeting#andy lee#battle dance#eric mun#junjin#kim dongwan#lee minwoo#lol#omg andy ! !#shin hyesung#shinhwa#shinhwa 1998#shinhwa breakdance#so young#wannieyah what are you doing ?